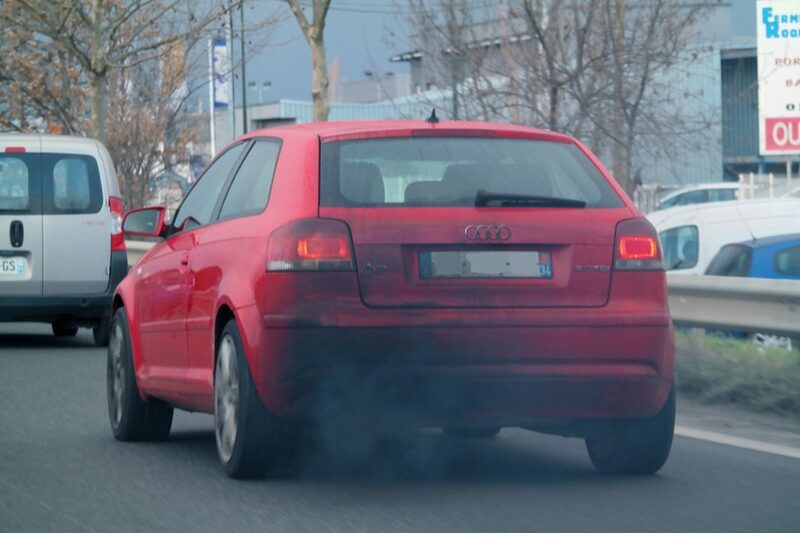 A European Commission proposal on carbon dioxide emissions limits for cars and vans will not be blocked by Germany, according to the country’s environment ministry spokesman. “Blocking (the proposal) would carry great risks… It would in our opinion likely lead to there being no limits on emissions at all in the coming years. That would be the worst scenario for the environment,” the spokesman told a regular government news conference on September 26. “That is why we have decided not to block the Commission’s proposal as the basis of further proceedings,” he added. As reported by the Reuters news agency, German Chancellor Angela Merkel had said on September 25 that European carmakers could be made uncompetitive if EU targets for reducing carbon dioxide emissions from cars and vans were set at more than 30% by 2030. The environment ministry had previously backed tougher limits.